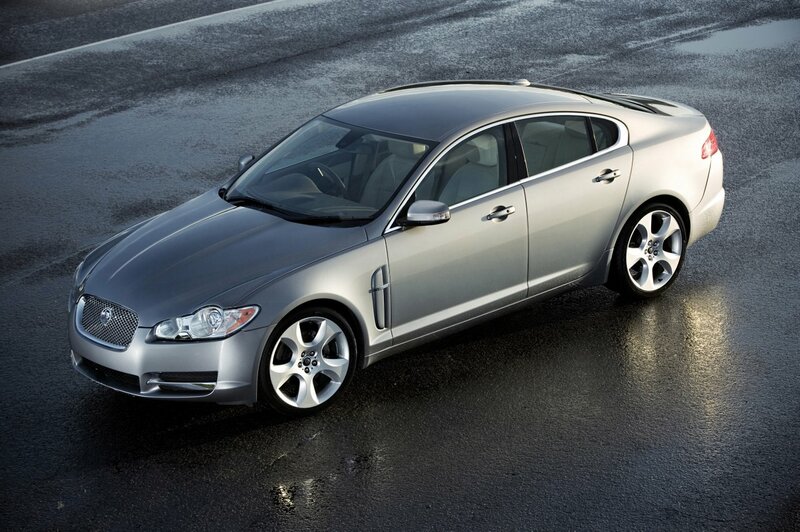 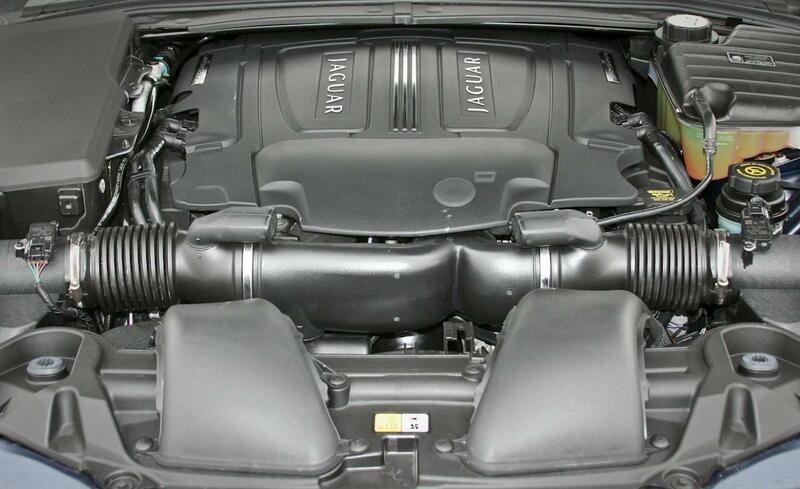 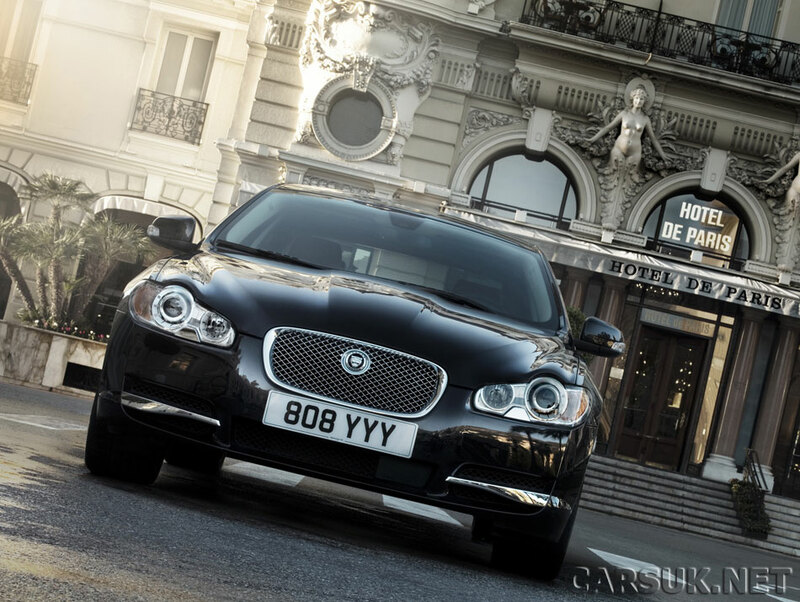 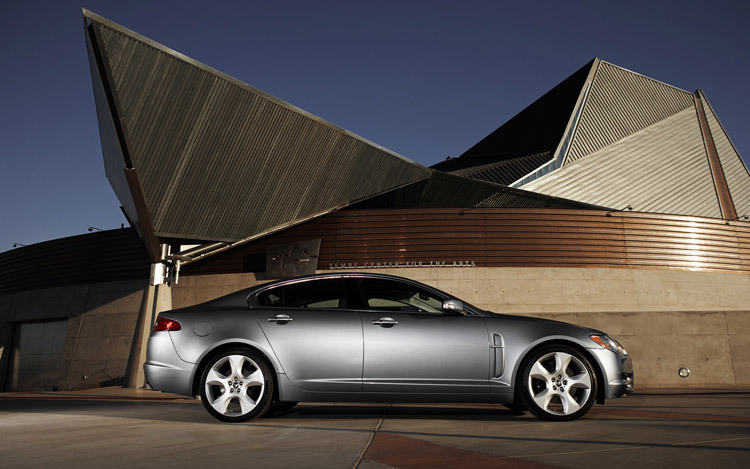 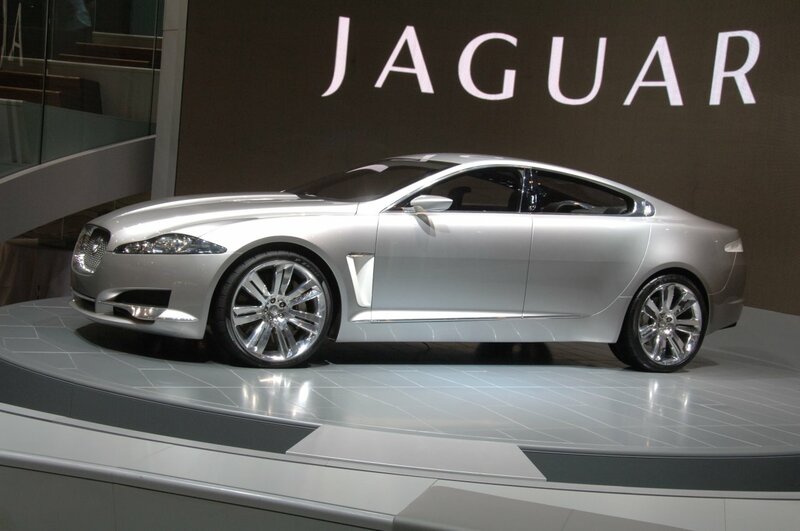 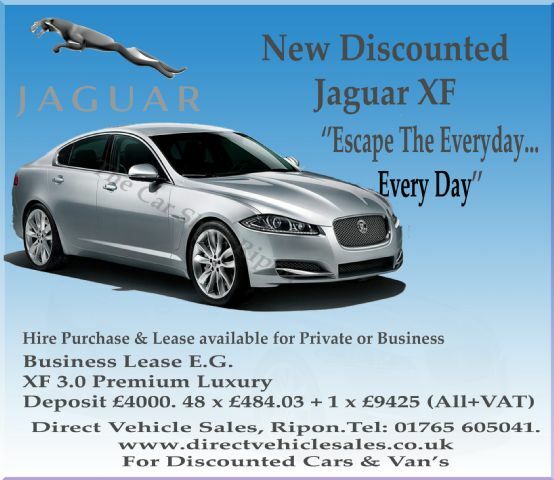 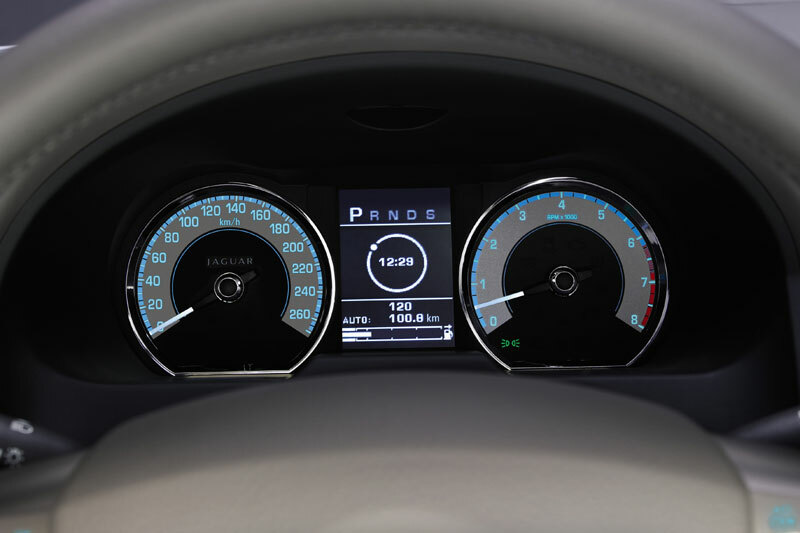 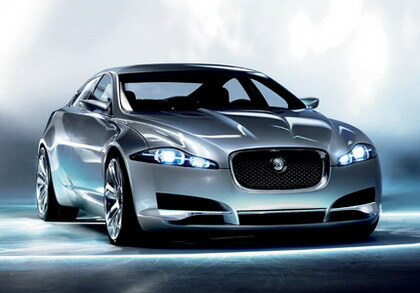 The jaguar is a popular brand of cars that makes an effort to introduce a variety of luxury and executive cars. 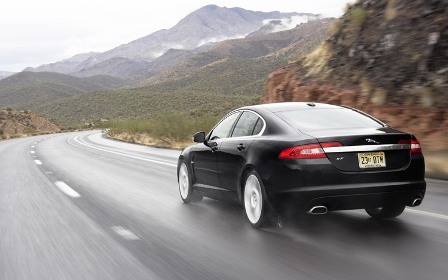 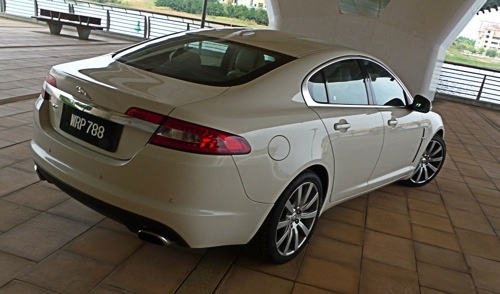 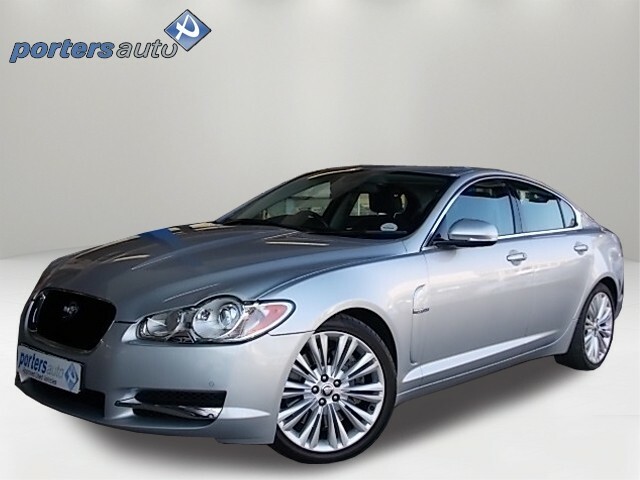 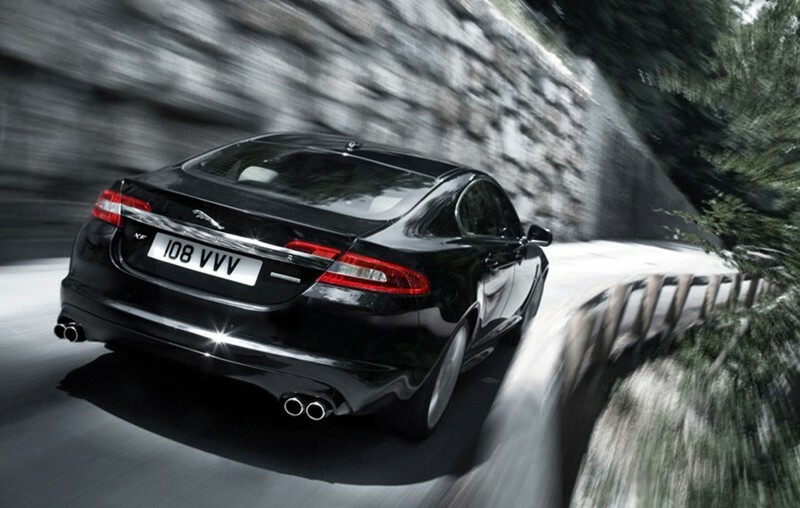 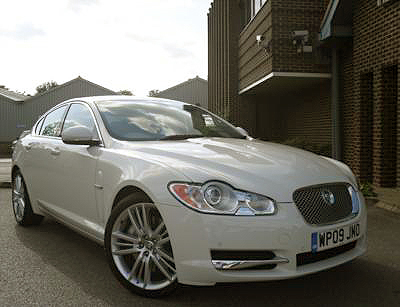 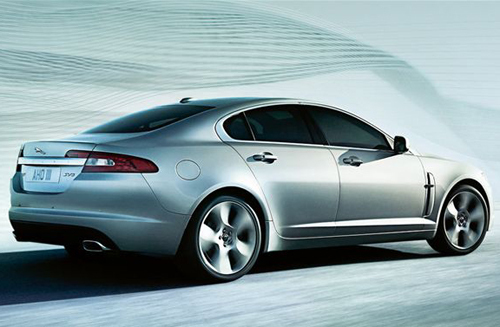 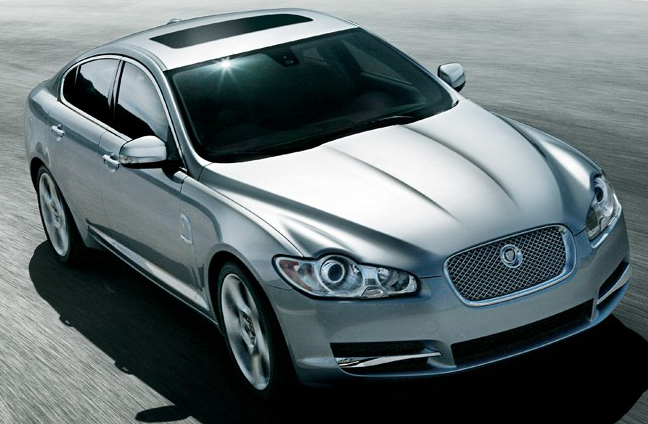 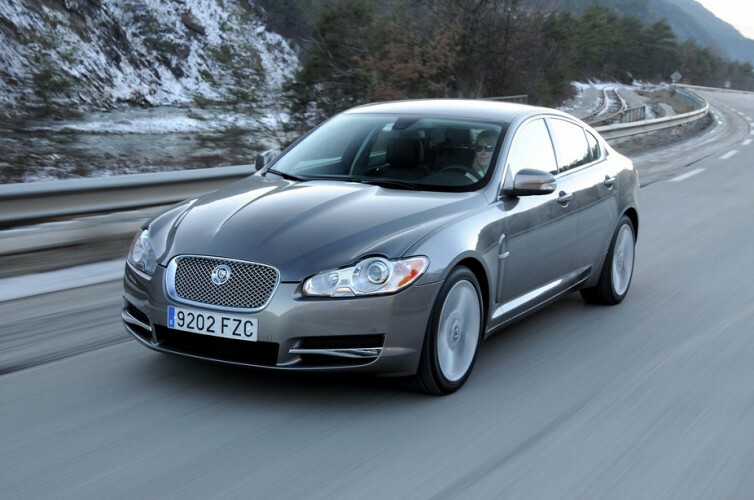 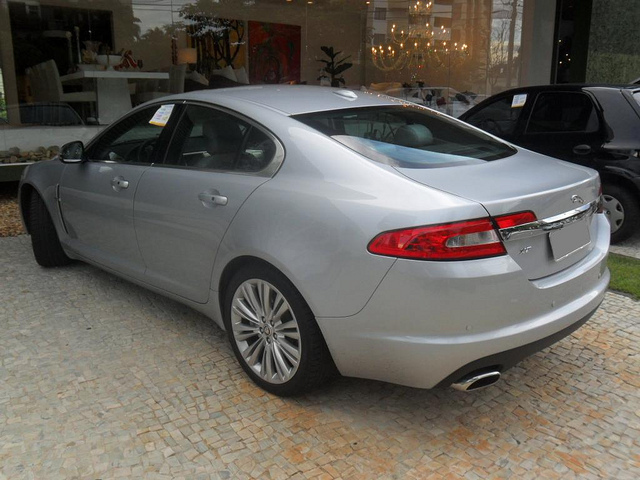 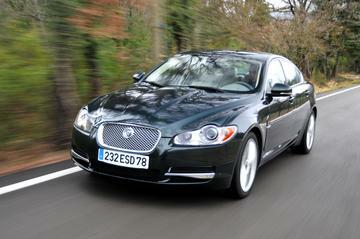 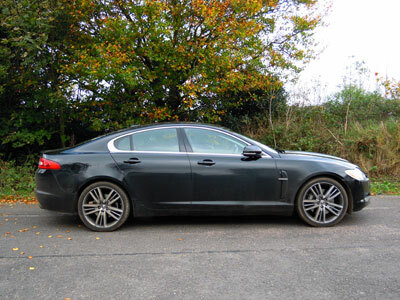 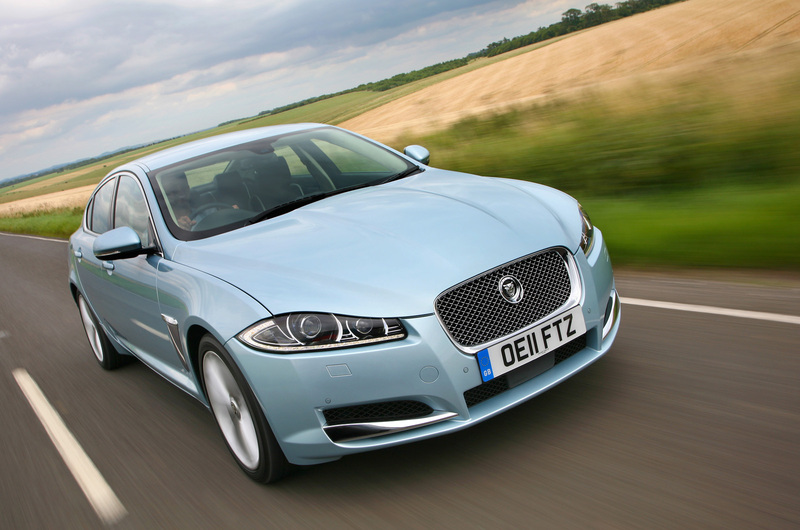 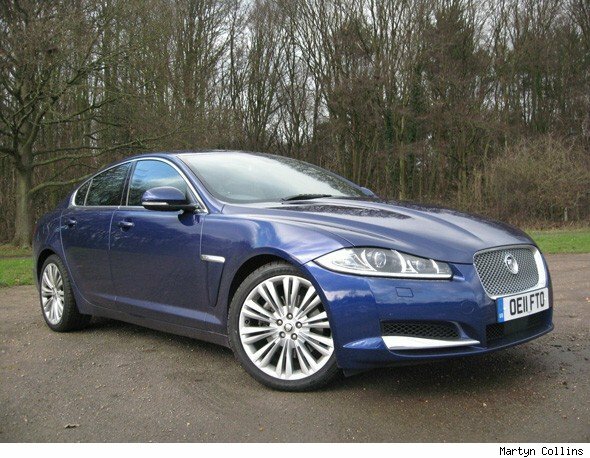 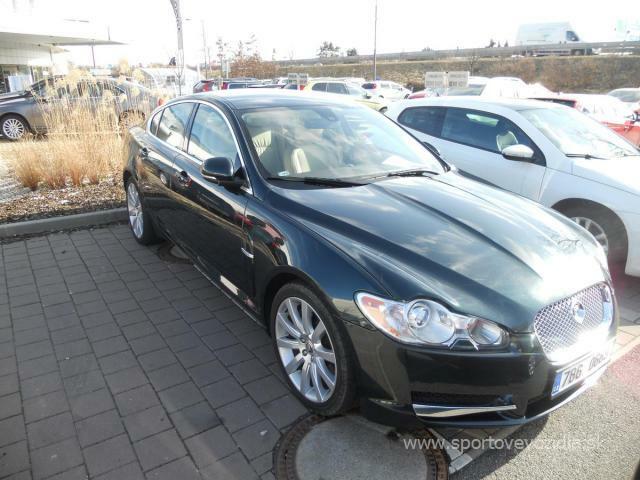 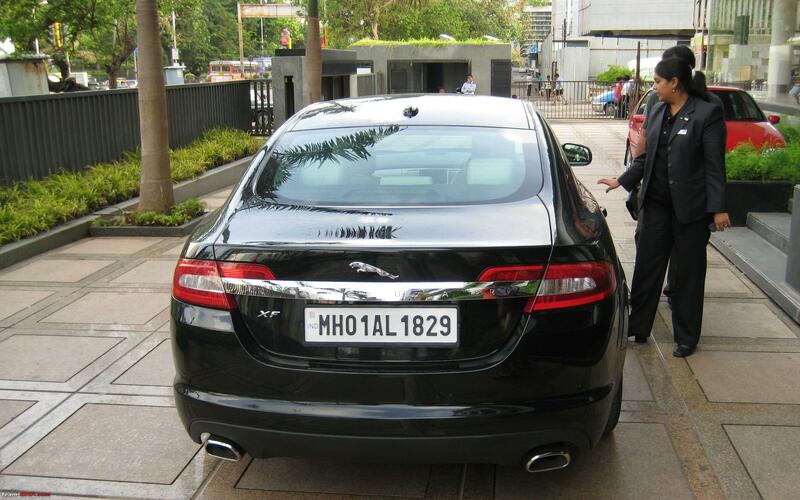 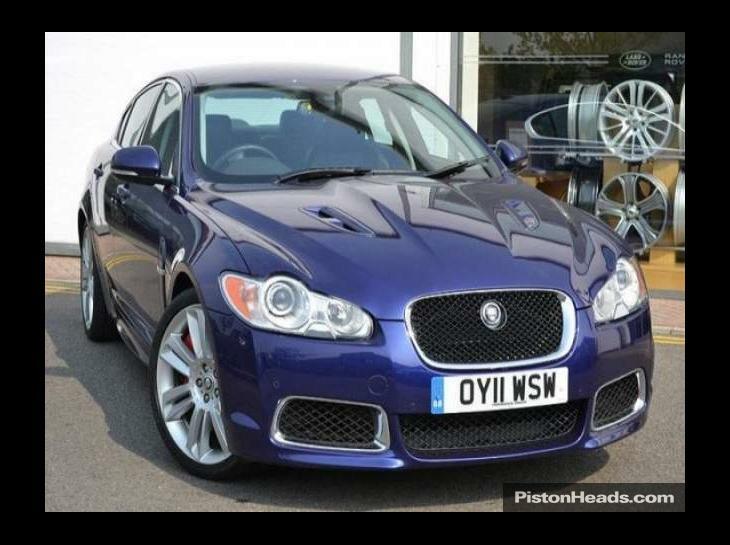 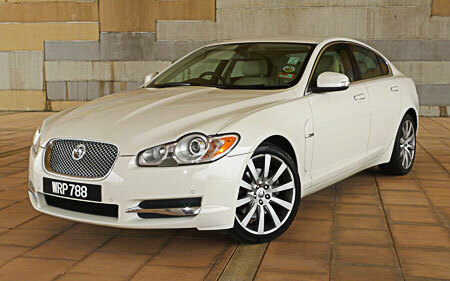 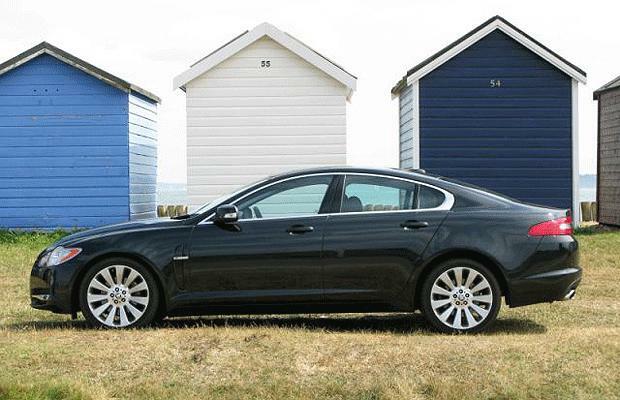 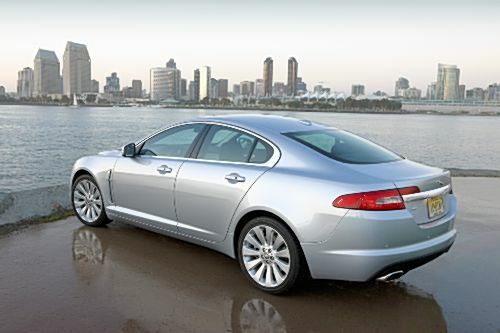 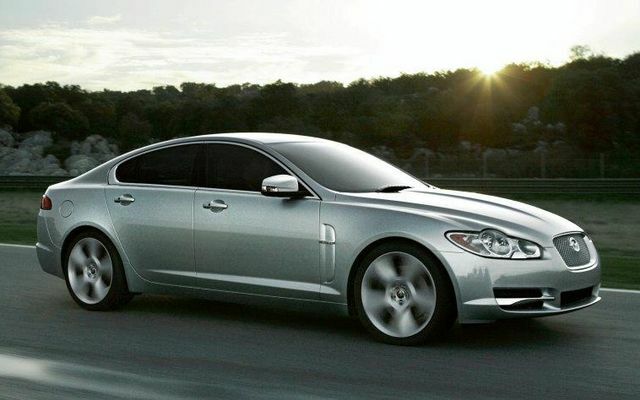 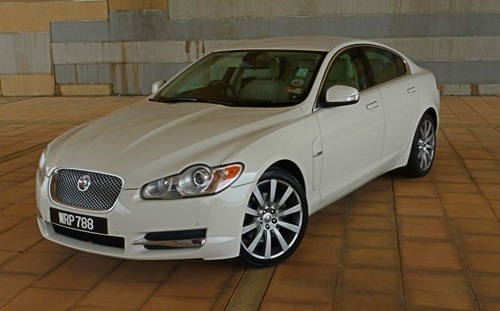 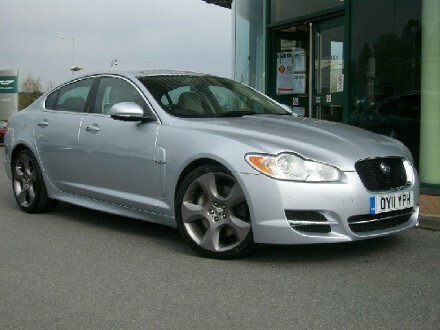 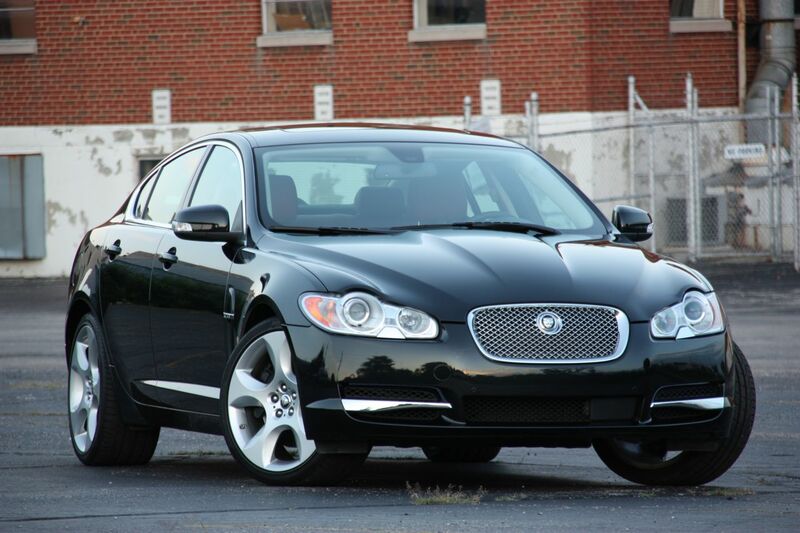 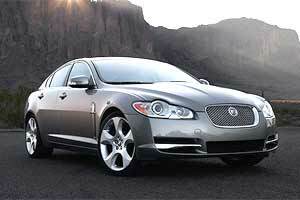 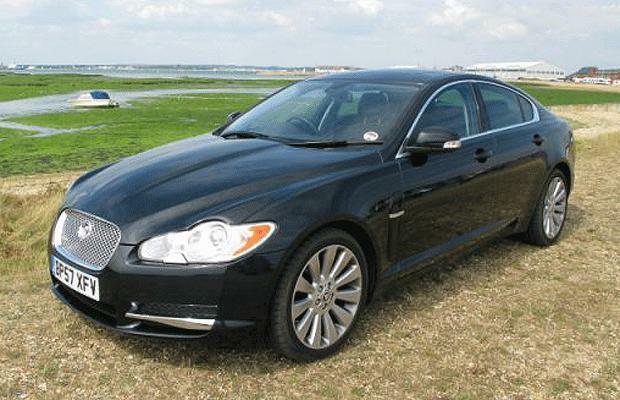 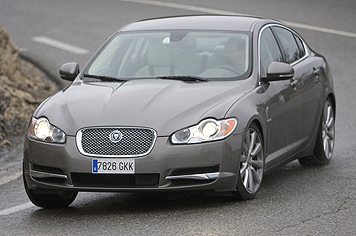 With the new jaguar xf, the company has tried to cover up its old model Jaguar S whose demand was going down day by day. 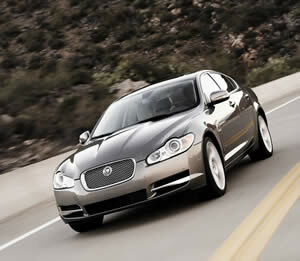 The new model is definitely different from its predecessor in terms of design, features and technology. 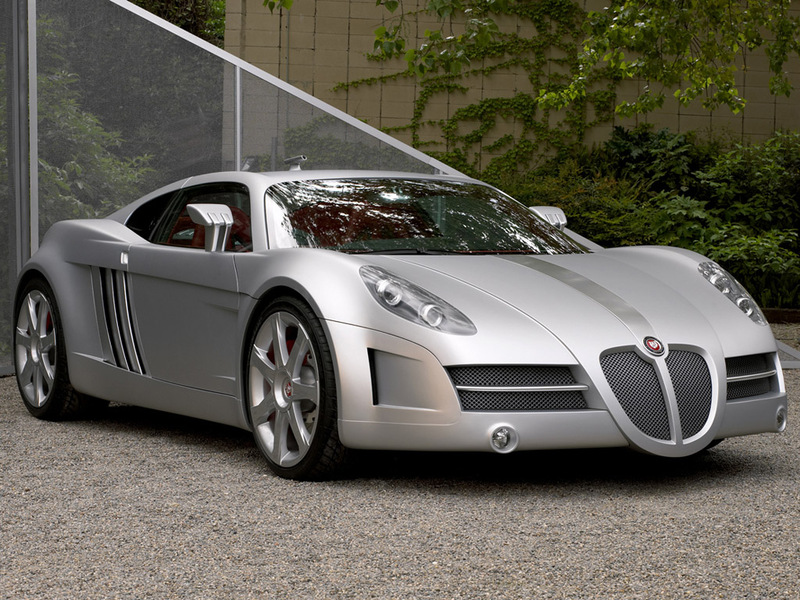 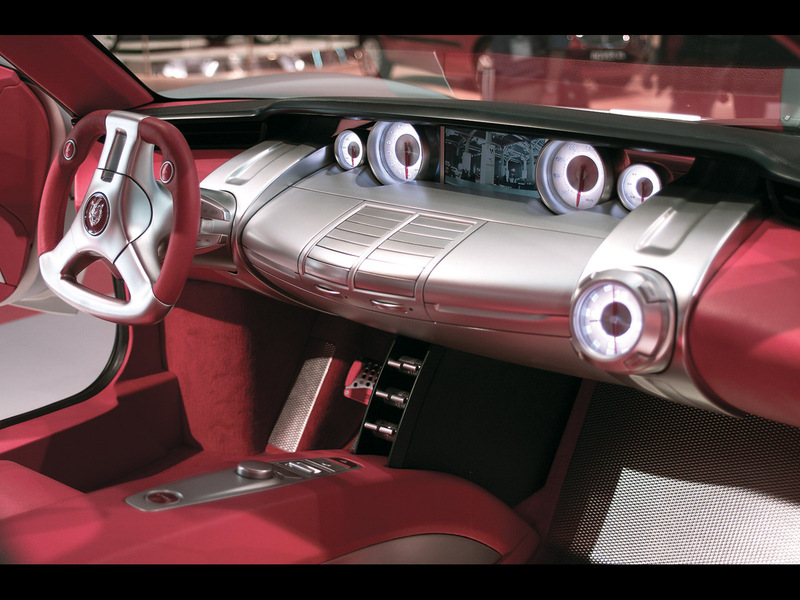 In terms of styling, a number of changes were incorporated so that the car could look better and more appealing. 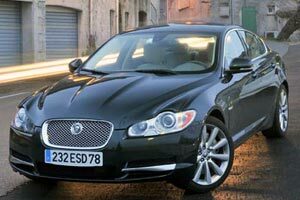 Though the basic structure is more or less similar but the new car has advanced features that make it a popular choice among the sportsperson.